Apple has released the latest beta version builds of each of their operating systems, including beta updates to MacOS Sierra, iOS 10.2.1, watchOS 3.1.3, and tvOS 10.1.1. Users who are participating in the beta testing programs can find the latest releases available now from the Software Update mechanism on their respective devices. Typically public beta versions roll out soon after the developer beta versions, so if you don’t see the update yet be patient. The new beta releases are versioned as iOS 10.2.1 beta 3, MacOS 10.12.3 beta 3, watchOS 3.1.3 beta 2, and tvOS 10.1.1 beta 2. It appears that each of the beta releases is focused on bug fixes and improvements to the operating systems, and no major new features are expected to be included. 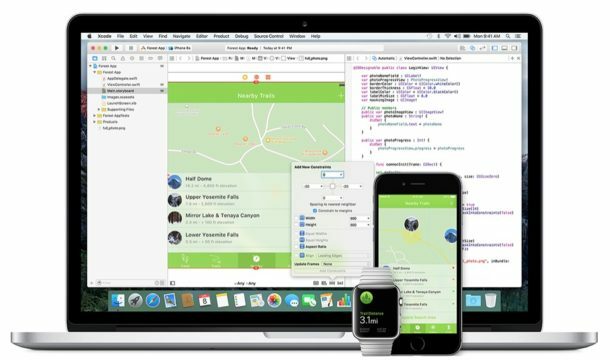 Apple typically goes through multiple beta builds before unveiling a final system software version to the public, suggesting it’ll be several weeks at a minimum before we see the final public builds available.